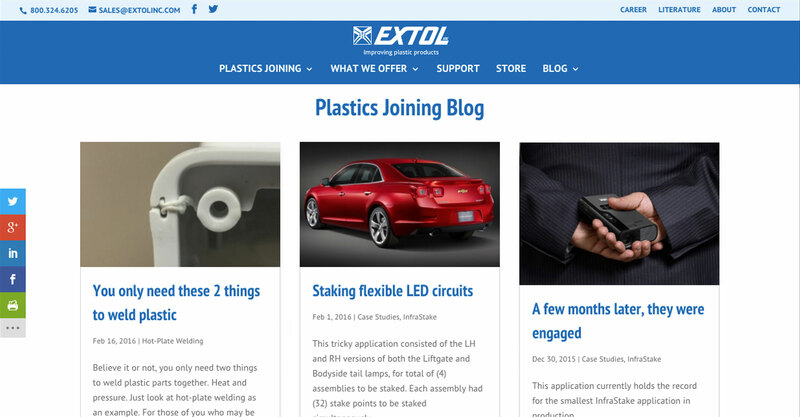 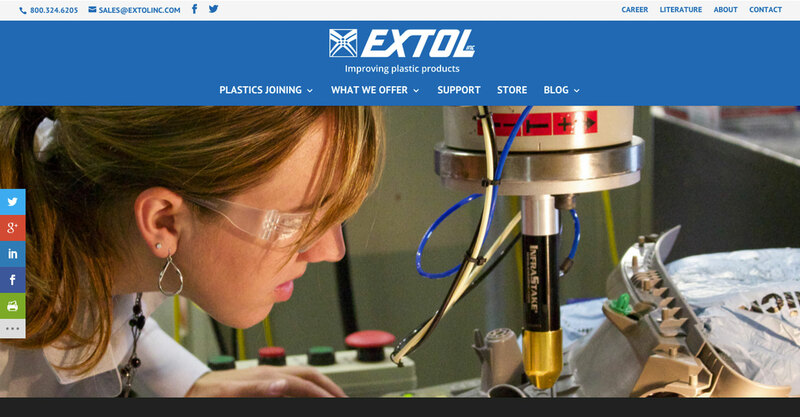 Extol, Inc. is a leader in plastics welding solutions. 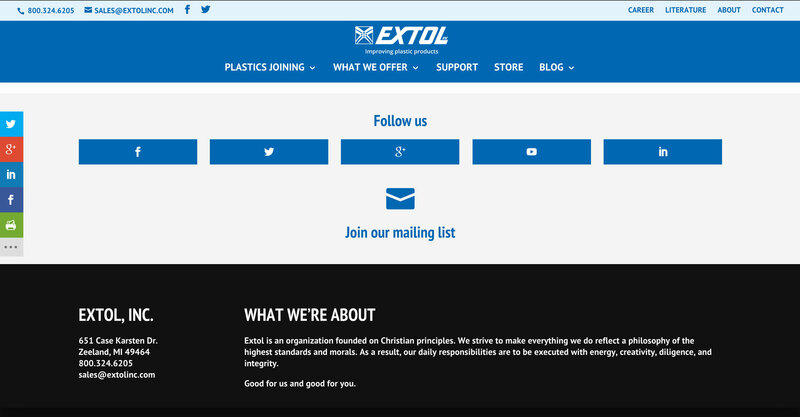 Unfortunately, it was hard to know that looking at their website, which was several years old and far behind on updates. 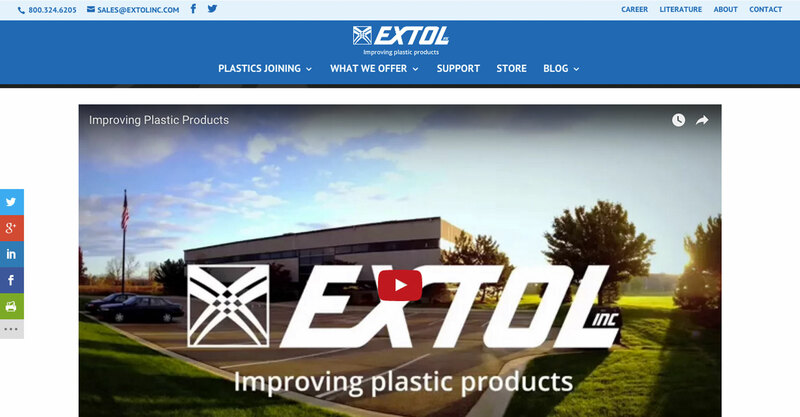 ZBx Technology produced a website that comprehensively covered the many aspects of Extol’s business, while reflecting an updated company look and brand. 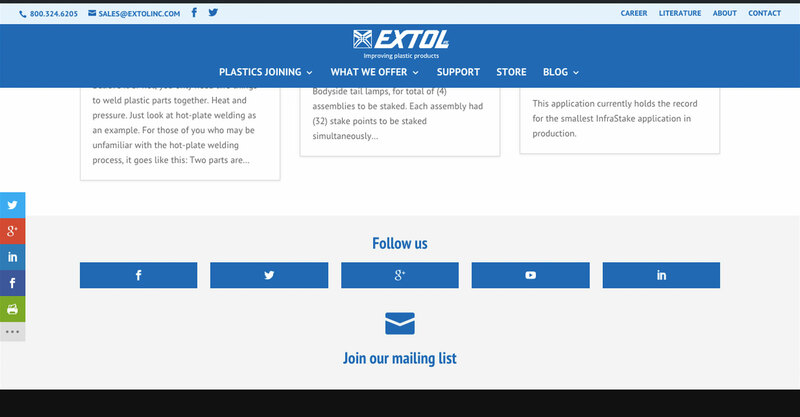 Website visitors can now navigate, enquire about, and order replacements parts, and Extol personnel can easily update website contents.